July 21, 2018 DUNCANPUTMAN.COM MEMBER AREA UPDATE! Added ATHS 2018 National Convention Gallery 2. 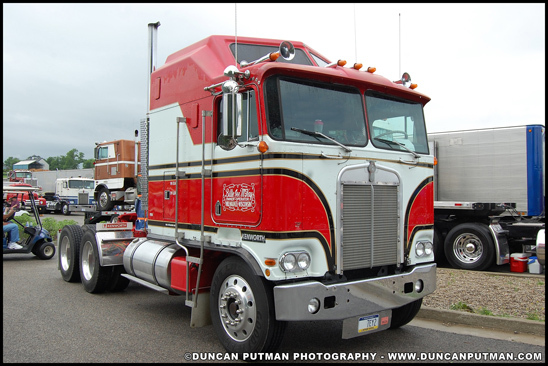 This gallery contains 28 various images of Kenworth Trucks taken during the 2018 American Truck Historical Society National Convention in Lexington, Kentucky! PHOTO CAPTION: A replica of the BJ and the Bear Kenworth K100C Aerodyne sits on display at the 2018 ATHS National Convention.